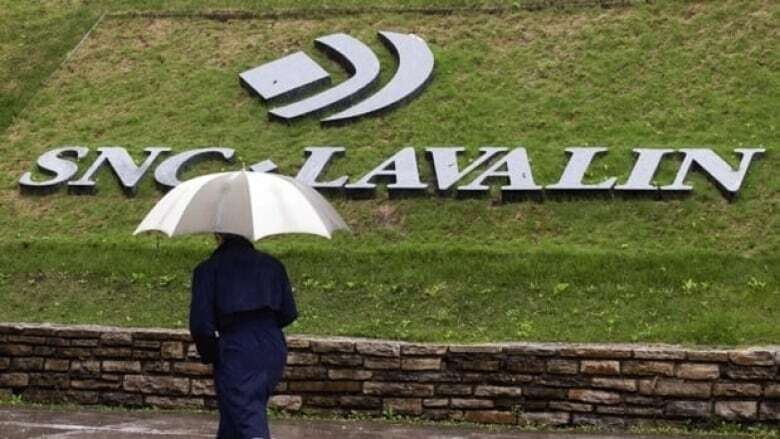 Canada's former attorney general Jody Wilson-Raybould was involved in government discussions last fall about whether engineering firm SNC-Lavalin should be allowed to avoid criminal prosecution, and the talks were perfectly legal, government officials have told The Canadian Press. They spoke on condition their names not be used. CBC News has not independently verified the claims. 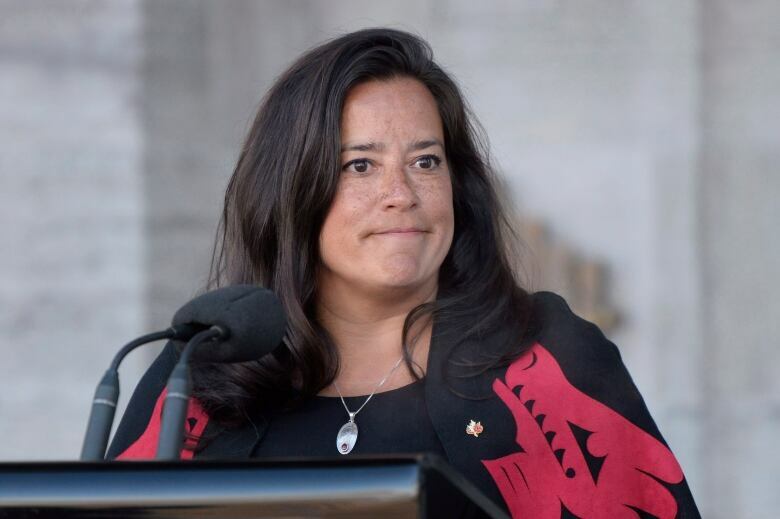 Wilson-Raybould, currently minister of Veterans Affairs, said Friday she would not comment on claims that the Prime Minister's Office tried to pressure her to help SNC-Lavalin avoid criminal prosecution in pending legal action against the construction company. Tory Leader Andrew Scheer also suggested Friday morning that his party is looking at pursuing unspecified "legal avenues" if the governing Liberals "continue to cover this up." The government denies the allegations that surfaced Thursday in a Globe and Mail report, but Wilson-Raybould's continued refusal to comment on the matter has added fuel to the political fire.